Awarded by the magazine EXAME "500 Largest & Best Companies in Portugal". 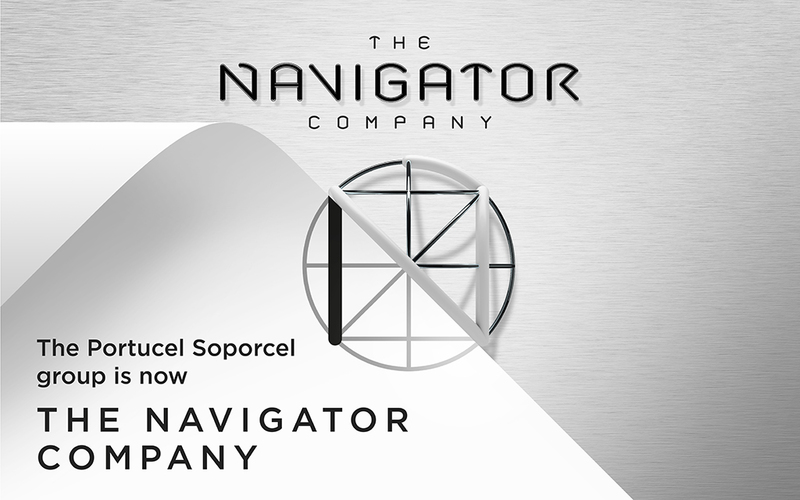 As a leading force in the international pulp and paper market, the Navigator Company is one of Portugal's strongest brands on the world stage. Its production structure is based on three major industrial sites in Cacia, Figueira da Foz and Setúbal, where the facilities set international standards for the pulp and paper industry.